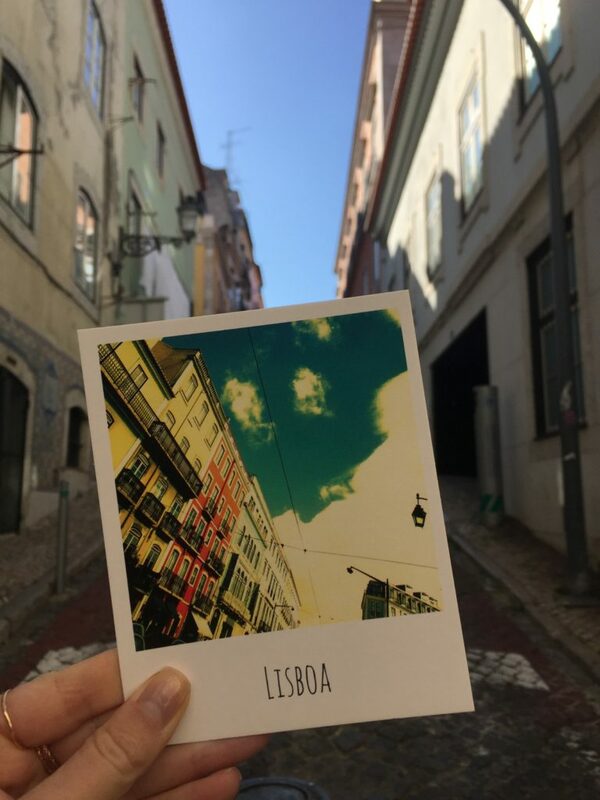 I am overwhelmed with how much love I felt for the colorful, charismatic and endlessly charming city of Lisbon. 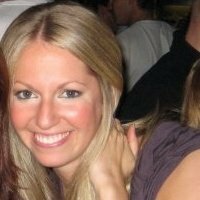 I went for the first time in 2009 when I was 27, but discovered a whole new appreciation for what the “seven hills” had to offer this time around at 35. I don’t know if it is because I am a more efficient, more researched, more sophisticated traveler at this point in my life, or if I just explore with a different persistence and fervor than I used to, but certain destinations really get to the core of me these days. Lisbon has without a doubt jumped towards the top of my list in terms of favorite European cities. The people are genuine and kind, there is sparking blue water and endless, captivating views everywhere you turn, and the colors and radiance of the tiles that comprise so many of the buildings are bright and beguiling. My last venture to the no longer hidden gem of Europe came truly out of nowhere. I booked my flights on a Saturday, and I touched down, alone, the Saturday after. Minimal preparation, maximum spontaneity and adventure. To say I packed things in during my four days here is an understatement. I easily put a week’s worth of activities into just a couple of days, walking nearly 30 miles up and down and around the cascading cobblestone streets during this time, weaving in and out of cafes, stores, bookstores and restaurants as I went. Here are the spots that I enjoyed the most, in order from landing to take off. When you land at 6am after taking a red eye, there aren’t a ton of options as to where your day can start. 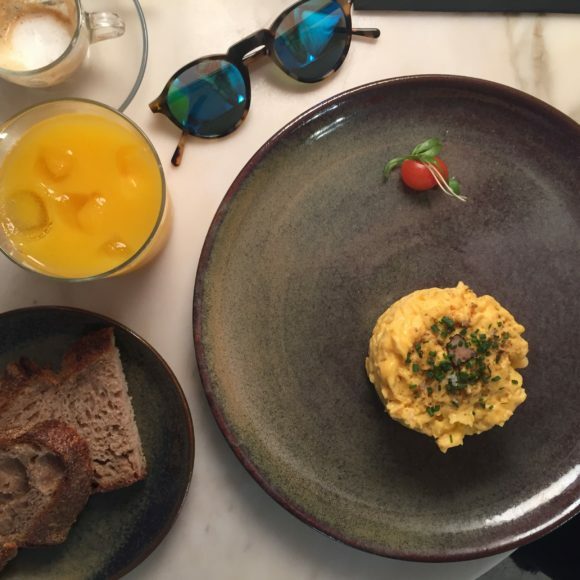 Meals begin later in Lisbon, even breakfast, which is why the famous Time Out Market is the perfect place to kick off your time here. I don’t always love markets; they can seem super contrived and very much catered to a foreign, rather than local, audience. Going here in the morning before most stalls were even opened in my opinion was the way to do it. You can grab a coffee, and a pasteis de nata if you’d like, and watch the older generation of Lisbonites pick up their days fruit and veg just as the sun is coming up. Dear Breakfast, as the name signifies, really does feel like a love letter to this very important part of the day. White washed and airy, this is the calming oasis you want to eat a leisurely breakfast in. The dark ceramic plates they use are gorgeous, and the food is meticulously arranged on top. 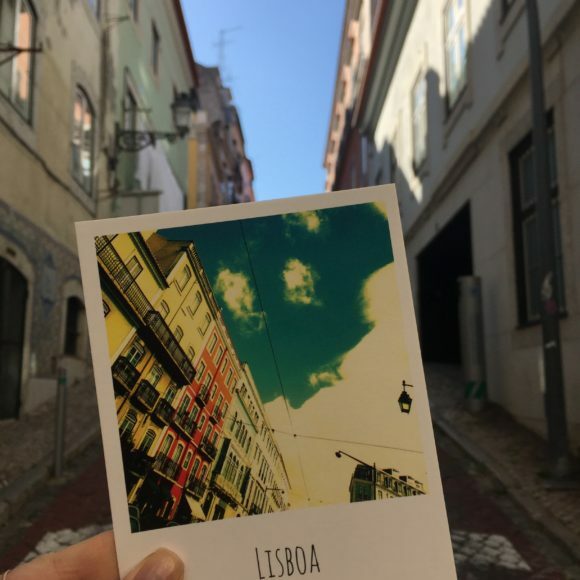 Get the scrambled eggs with scallions and black truffle, grab a magazine from the wall, and ease into day one in Lisbon. 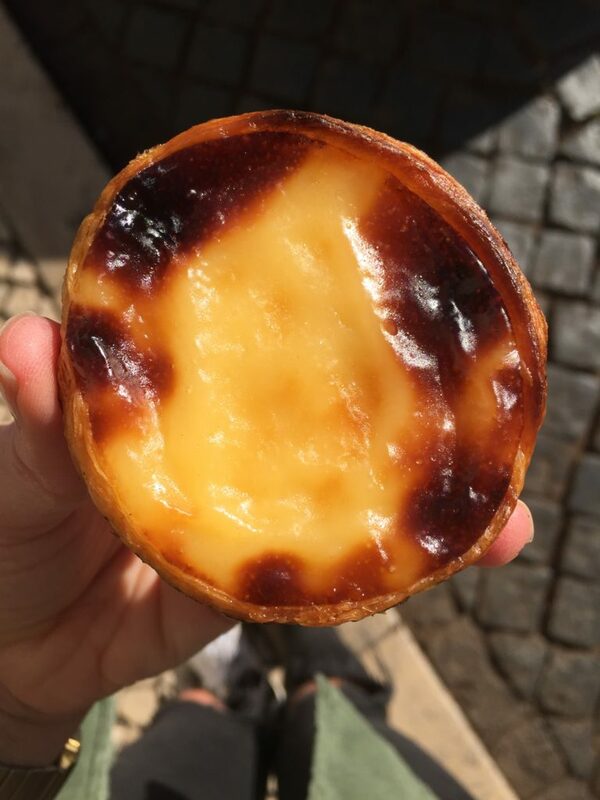 People flock to Pasteis de Belem (the line was wrapped around the corner when I went) for the famous Portuguese egg tart pastry, “pasteis de nata,” but to me Manteigaria is the clear winner. Located off a square in Chiado, Manteigaria is a tiny storefront where you can see locals stopping by for a quick espresso, having a chat with a friend or getting lost watching the production of these ridiculously tasty little treats. 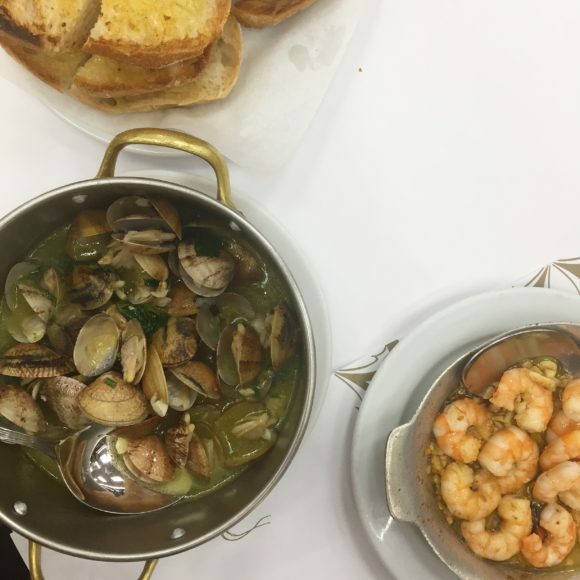 I had heard good things about Enoteca de Belem. Walking in, I will admit, I was not actually sure if I was in the right place. The aesthetics were underwhelming and there were only a couple of tables in this pretty small space. Within one moment of eating, it was established that yes, I most certainly was right where I was supposed to be. 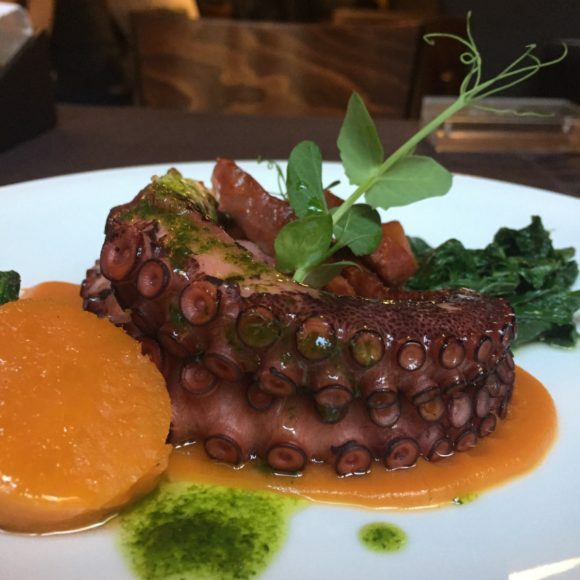 I got the salmon tartare in a sort of miso sauce that was outstanding, followed by one of the most tender pieces of octopus I’ve ever come across. It was laid on top of a sweet potato mash along spinach and a light pesto sauce. First impressions most certainly are not always the right ones. Go here just to go, as this is longstanding a Portuguese institution, but the real standout for natas is above, at Manteigaria. 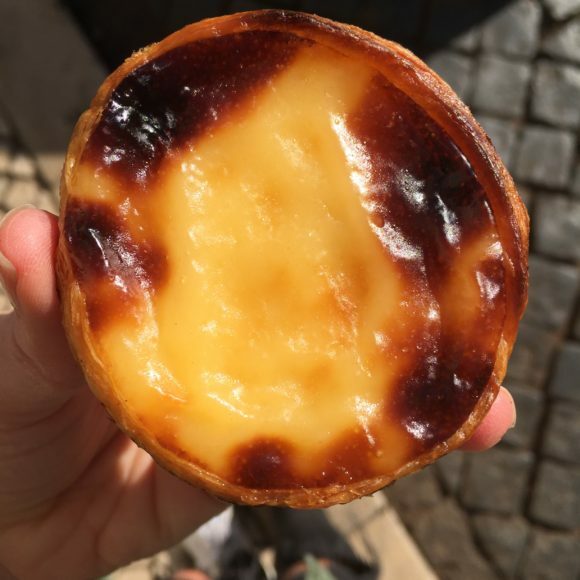 Pasteis de Belem should be part of an afternoon spent in Belem, walking the water, relaxing at the MAAT museum, and eating said octopus from the above Enoteca de Belem. The two spots are right around the corner from one another. 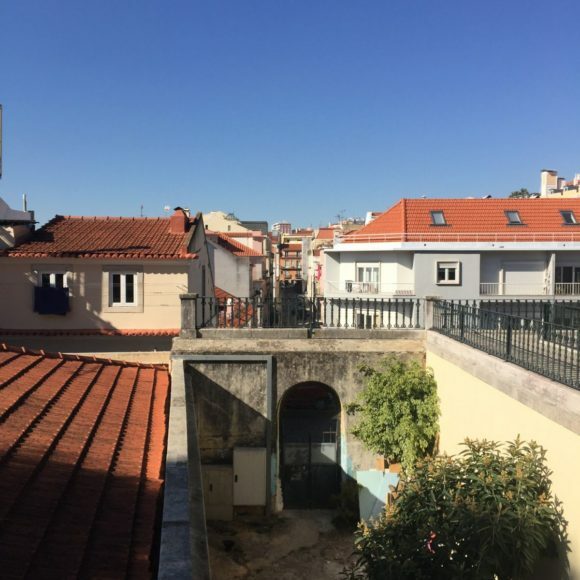 The Lx Factory, set beneath the Ponte 25 de Abril (April 25th Bridge), is a culmination of photography studios, freelance work spaces, coffee shops, bookstores and eateries. 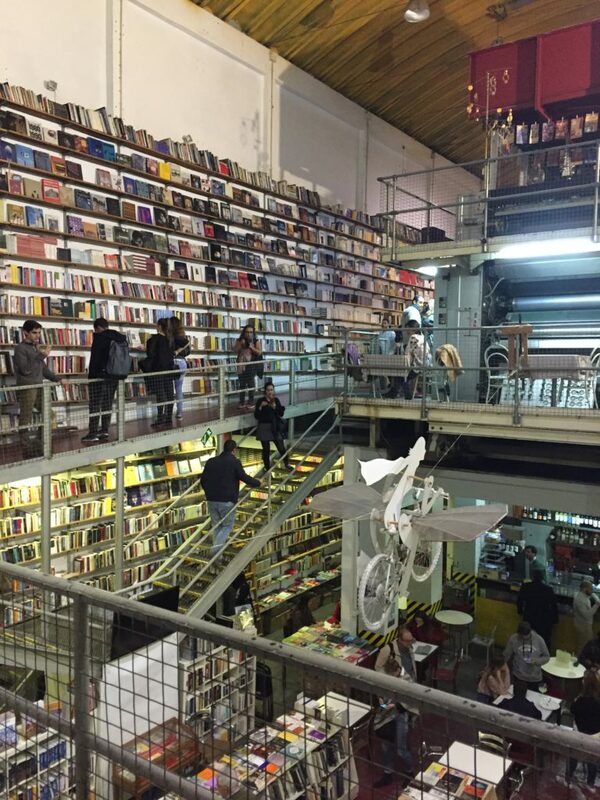 The bookstore housed here, Ler Devager, is worth visiting in its own right. 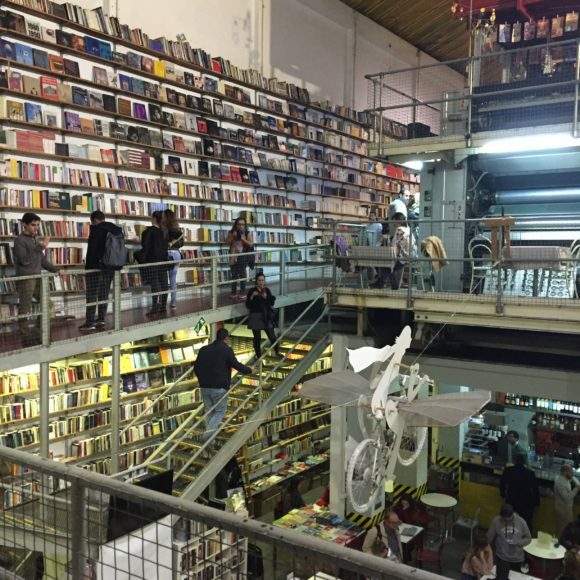 The ceilings are high and the walls filled with colorful books, arranged behind criss-crossing staircases and moving mobiles that give the allusion of the machine work on the inside of a clock. I went late afternoon as the sun was setting and young patrons were settling into their weekends, gathering with friends over a drink or catching the last of the days warmth on their own. I’m not sure I ever would have believed that I’d a) be talked into ordering cuttlefish and b) like these fried critters so much that I almost went back twice in one trip for them, but that was the case for me at this tapas + petiscos (Spanish + Portuguese) restaurant, aptly named Tapisco. Tapisco felt super casual in the best way possible; it’s a no fuss space, with smiling staff you kind of want to be friends with, serving high quality food. Start your night off with the specialty cocktail, the Principe, made with Gin Nordés, Cucumber, Mint, Vermouth Yzaguirre Blanco. Follow it up with their paella negra or their version of bacalhau, and of course, the cuttlefish. You’ll be happy you did. 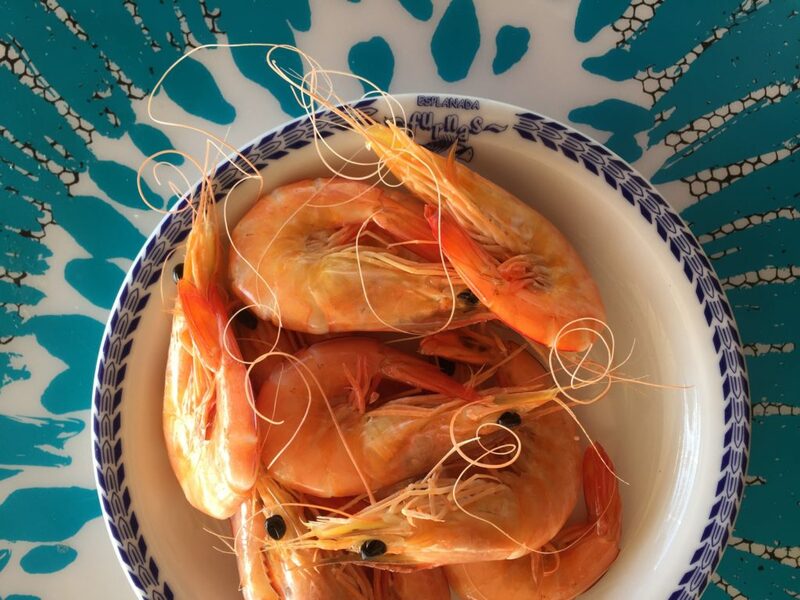 Cervejaria Ramiro is the epitome of simplistic seafood. Everything is absurdly fresh, and also incredibly uncomplicated in the best way possible. Seasoning is key, with most dishes having only butter, garlic, white wine, salt or pepper as the central flavor. Established in 1956, this well known haunt is both a local as well as an Anthony Bourdain favorite. Famous also for its wait at all hours of the day, I went off hours at 330pm on a Sunday and miraculously only waited for about ten minutes (clearly this is the time to make the attempt). The move is to get the bread doused in butter, using it to dip in all of the sauces the dishes come in. The grilled shrimp sauteed in garlic were exceptional, and the giant tiger prawns were equally a stand out item. My favorite of all the coffee shops and cafes that I went to, Hello, Kristoff is a small space with a lot of heart. 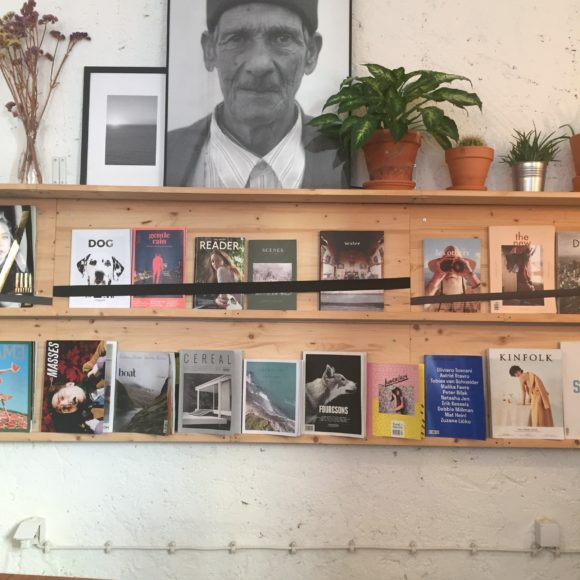 Owned by a coffee aficionado who doubles as a magazine publisher, these combined talents are evident everywhere you look. 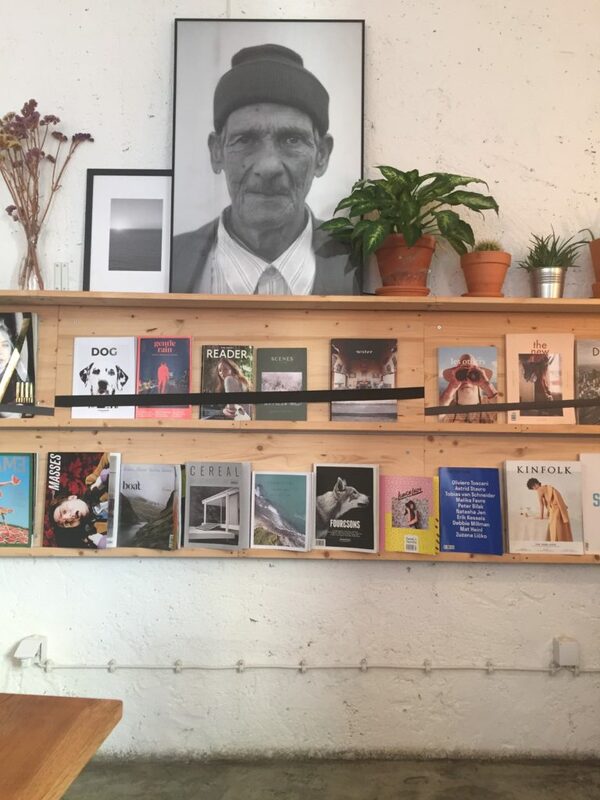 While it might look more Brooklyn than Lisbon inside, and churns out things like acai bowls and lattes with almond milk, Hello, Kristof is a great place to sit for a moment, enjoy the quiet, and think about how you’re going to spend the rest of your day. About half an hour outside of Lisbon lies Ericeira, a charming Portuguese fishing town and one of the world’s top surfing reserves. Restaurante Esplanada Furnas was a major added bonus to this easy day trip, with a view of the Atlantic to die for, and some fish to match. The restaurant is built right into the cliffs and the main dining area has only glass walls surrounding the tables. Upon entry you are greeted by the owner, an older man who asks that you pick out what you’d like to eat and talks you through how it will be served. 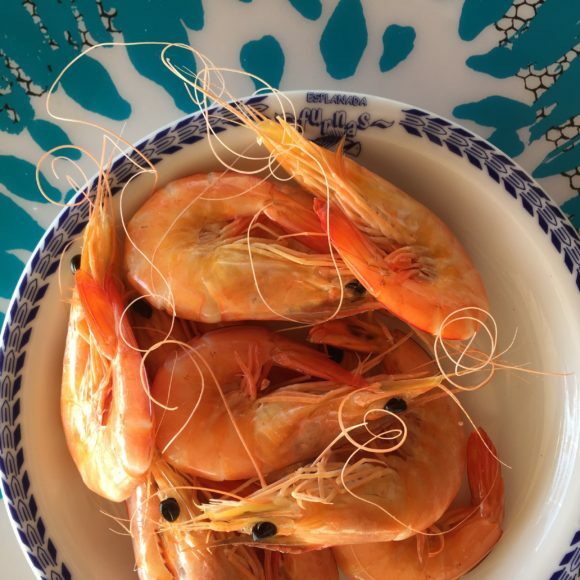 Don’t forget to order a starter of shrimp, too. I have been a lover of Peruvian style ceviche for years now, ever since my trip to Lima back in 2012. When I realized this was the version I’d be getting at A Cevicheria, I was extremely excited. 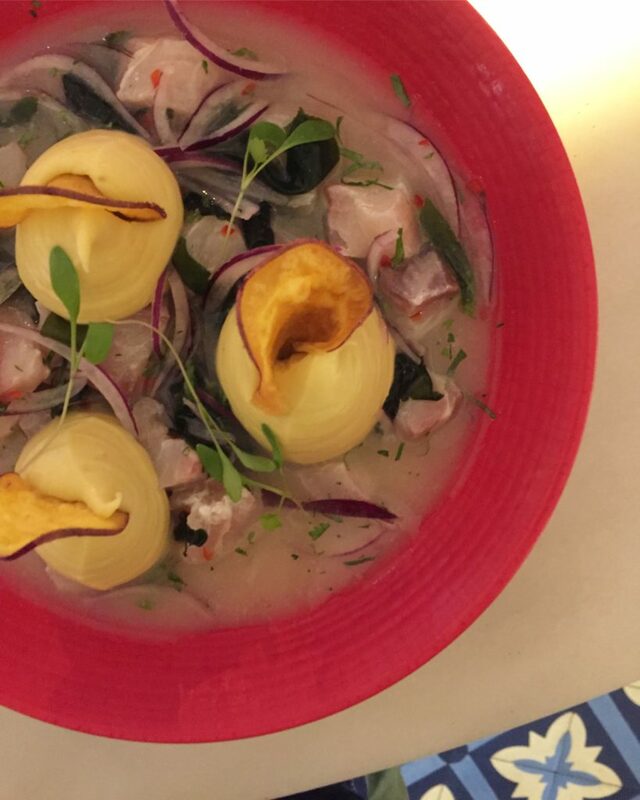 A Cevicheria is fun, and it feels different. There’s a window at the front where those waiting for a table can order drinks from the street. The waiters are likely to be dancing to the music in the background. 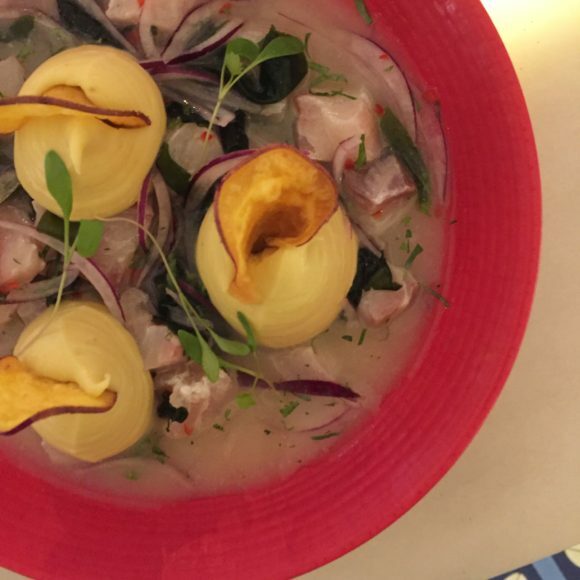 And the food, specifically the “puro” ceviche served on top of sweet potato and leche de tigre, will leave you speechless. 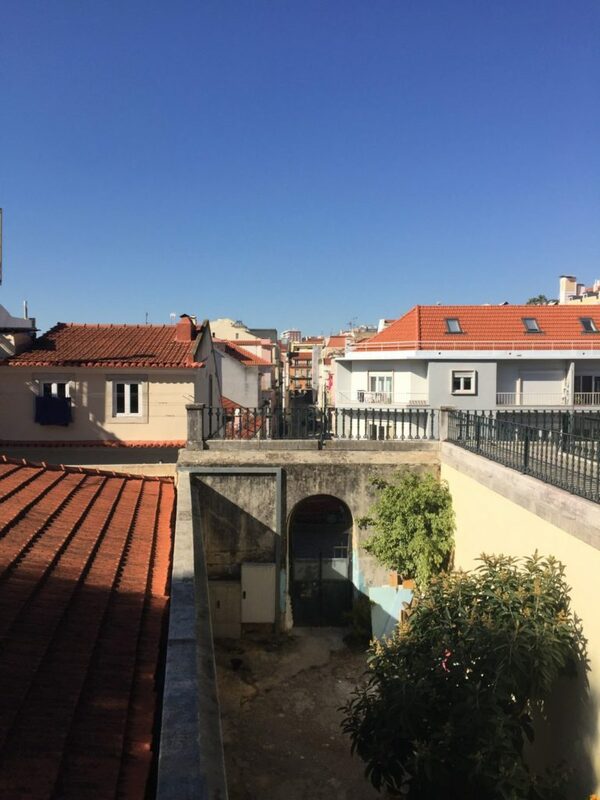 Located a bit out the way, or at least outside of the normal tourist circuit in the upscale white washed Ourique neighborhood, this venue felt warmer and more intimate than the better know Time Out Market. I went for dessert one evening, and indulged in the chocolate pie from Depois. You can find whatever you want here though, from desserts to tapas and everything inbetween. Fabrica is a funky little space run by a mix of Brazilians, Aussies and Portuguese. With no available wifi, and hardly any accessible cell service at all, they are a specialty coffee shop that wants to stay true to just that. The blends here are from Ethiopia, Brazil, Guatemala and Rwanda. There are a couple of food items too, like their take on a pasteis de nata, or a prosciutto, cheese and arugula sandwich. While it may not look like much right when you step in, I was pleasantly surprised by my breakfast here. In my opinion, really good sourdough is pretty hard to come by, and Tartine’s excels. 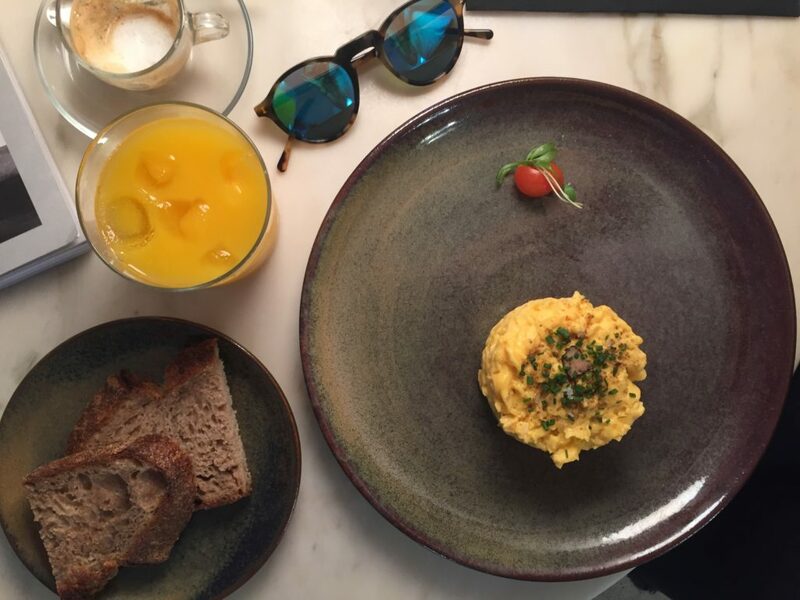 This coupled with simple scrambled eggs served as a perfect start to the day. Restaurante Ze da Mouraria was a total last minute decision, and it was one of the better meals I had during my time here. 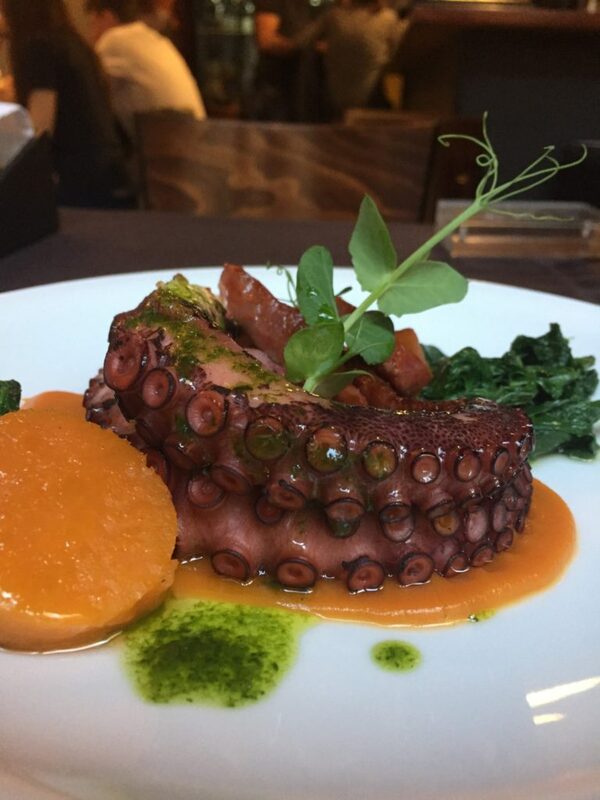 Located in the old Moorish section of Lisbon, the menu changes daily and serves lunch only. There will likely be local businessmen dining around you, sipping red wine and chatting as they indulge in this midday meal. Many Portuguese meals begin with an optional starter of things like bread, olives or cheese (they often set it down on your table and you have to say yes or no). 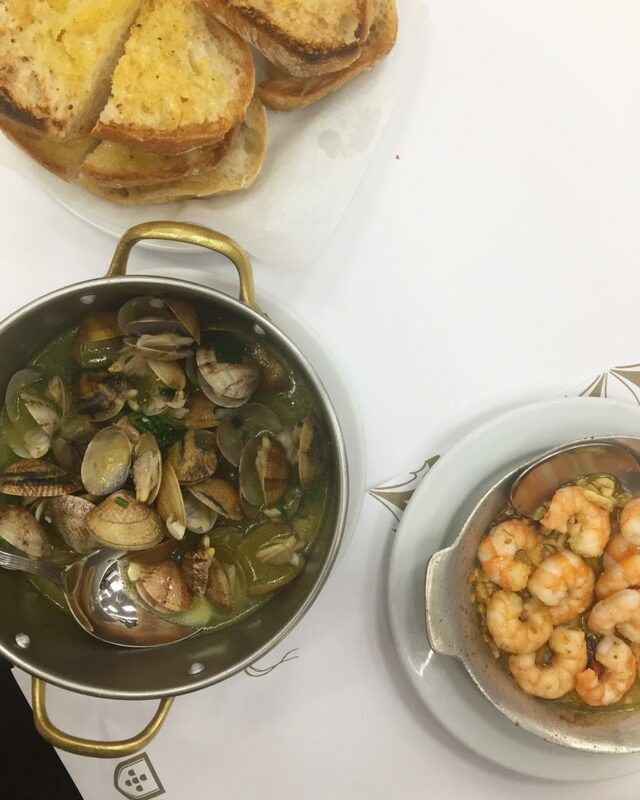 Nod your okay to the bread in olive oil as well as the Portuguese nisa sheep cheese here, and then choose from the daily fish with broiled potatoes or the grilled meat. I’m pretty certain that Bettina & Coralla Chocolate Cafe produces the best chocolate I have ever had. The sorbet is an absolute must, with a texture so airy and a flavor so rich that it feels and tastes not like a dark chocolate mousse. Made only of water, sugar and cocoa beans this is truly a step above the rest.